Hello lovelies, didn't I promise you a neon shade next? This is not for the faint-hearted an all out there bright fluorescent orange. 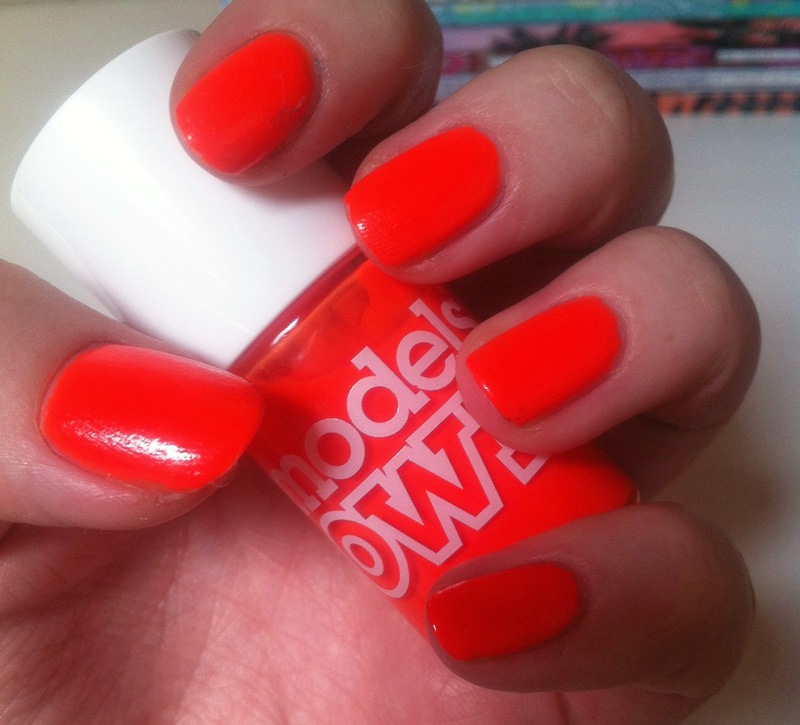 Everybody I have come across has said it is lovely though and asked where its from, I love brights in the Summer especially neon shades, I never thought I could pull of a bright orange but I am loving this nail polish, it actually suits my pale complexion I think, but would look even more stunning on a tanned skin person I think, if only I was lucky enough to tan, looks like I best get the fake stuff back out. 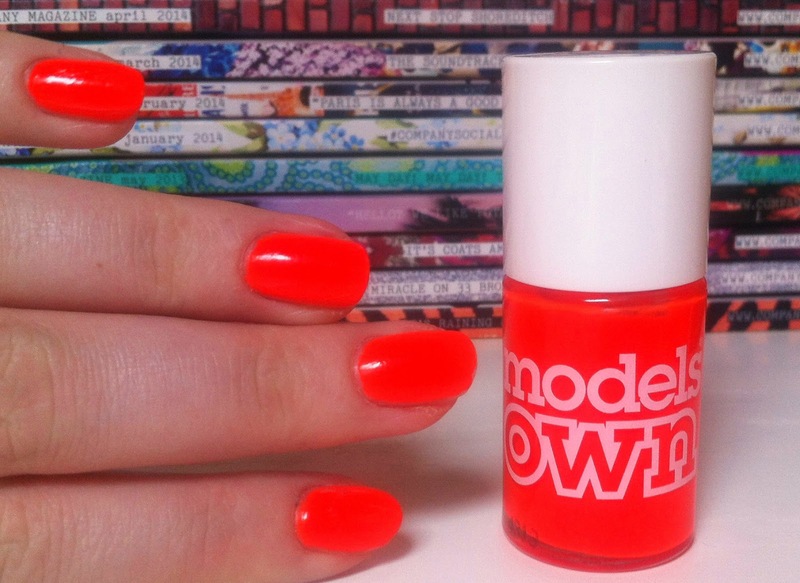 What are your favorite bright nail polishes?